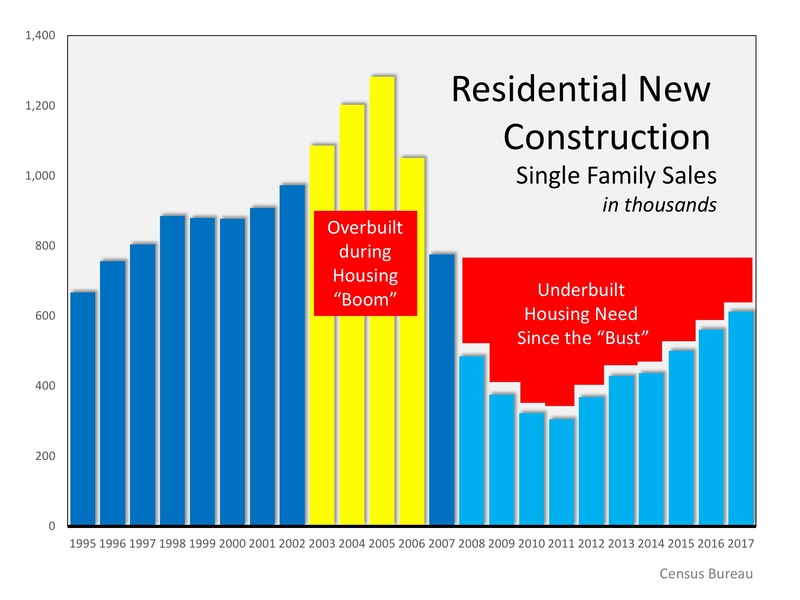 As more new homes are being built, there will be more housing inventory to satisfy current demand which will cause prices to moderate and sales volumes to increase. If you are considering selling your house, you’ll want to beat this new competition to market to ensure that you get the most attention on your listing and the best price for your house. Let’s get together to help you navigate the conditions in your neighborhood and set you up for success. Contact Your Real Estate Family and let's discuss you're options - Contact The Gary & Nikki Team today or call - 727-787-6995.